I'd love to experience the magic of sound healing, connect with nature & nourish my body with high vitality plant-based foods. 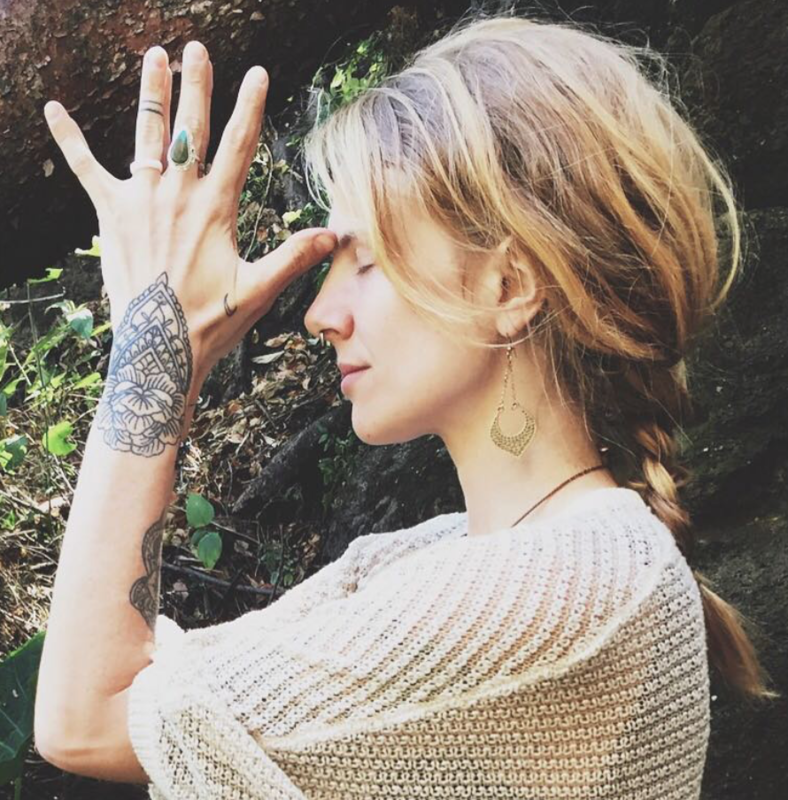 The intention behind this yoga retreat is to dive into the healing alchemy of sound medicine. Sound healing is rooted in the principle that everything in existence is made of micro-vibrations and to keep our body/heart/mind in good health we must keep ourselves in tune. Through vocal practices, healing instruments, intention and tuning ourselves back into nature, we are able to bring ourselves back into vibrational alignment. The medicine of sound works to bring balance and deep relaxation to our whole system. With the harmonic vibrations created by crystal singing bowls and other resonant instruments, we shift our brainwaves into both alpha (creative + calm) and theta (deep meditation) states which can provide deep healing for our whole system. We listen not just with our ears but with every cell in our body and vibration effects every part of our being. Ally is dedicated to inspiring depth, creativity, and joy by sharing the most potent tools from a variety of yogic traditions. She brings an openhearted, inclusive view to her teachings, which are a rich blend of Kripalu Yoga along with Classical Hatha Tantra, Yoga Psychology, Yoga Nidra, Integrative Restoration & Amrita Living Yoga. 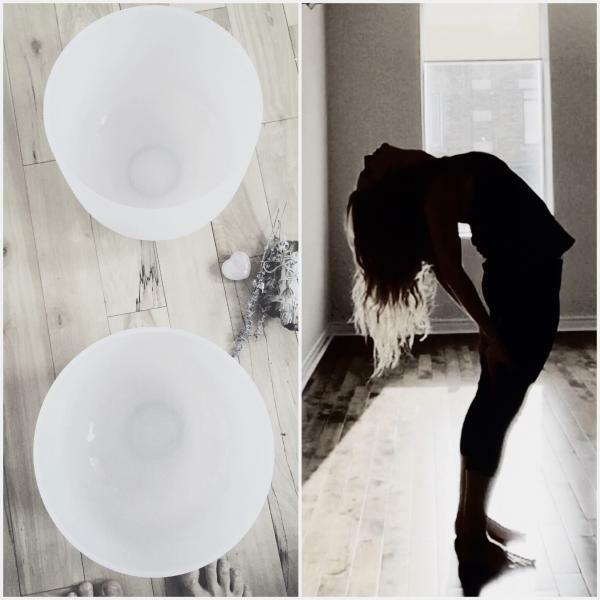 Megan Marie Gates is a renowned Sound Healing Practitioner who leads at Yoga Conferences and Festivals all over the country and it is beyond exciting to be welcoming her to Sarovara Yoga in our little Bobcaygeon. 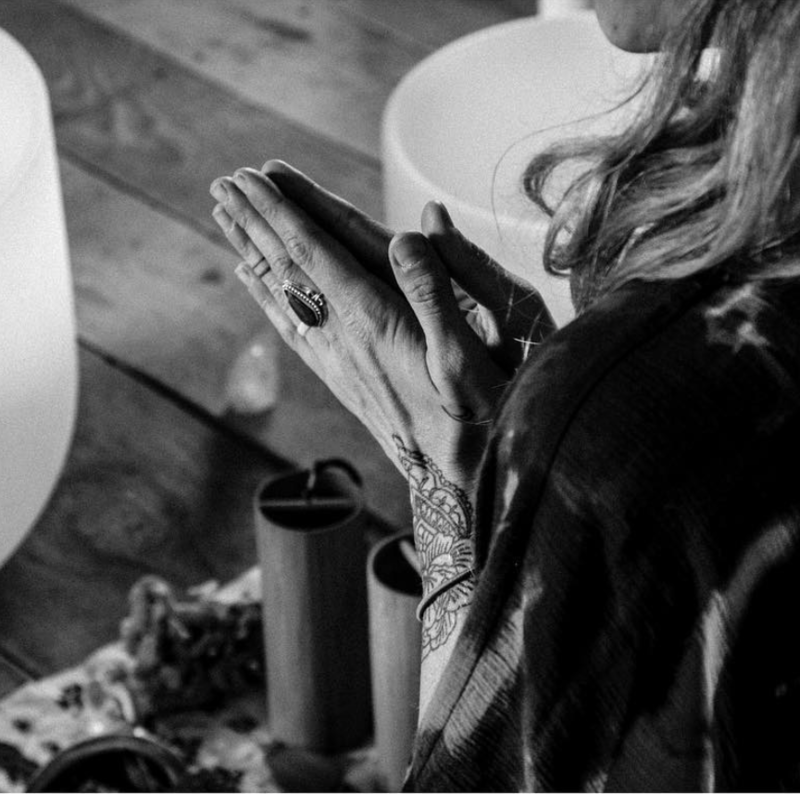 We’ll integrate the energy of the lunar cycle, the full moon through chandra namaskar (moon salutations) restorative practices, self-care, sound healing, and yoga nidra. Together we’ll explore the ayurvedic principles of healing through self-care, food, and personal sadhana (practice). We’ll re-enchant our individual souls within the presence of the natural surroundings. This immersive day-long experience will allow you the space to nurture yourself in the most gentle and restorative way. You’ll take home new tools that will not only support your own self-care regimens, but will help you to support and serve your family, your community, and beyond. We will let go of the busyness of life in order to pause and listen to your heart’s desires. We’ll replenish and fill our cups. We’ll slow down, let go, embrace, nourish, and heal within a safe, welcoming, and supportive space. Our meal time will include another opportunity to deepen knowledge and skillfully cultivating health and sustainability. Discover the benefits of a plant-based diet and how it can encourage a thriving, intentional, and energized lifestyle. 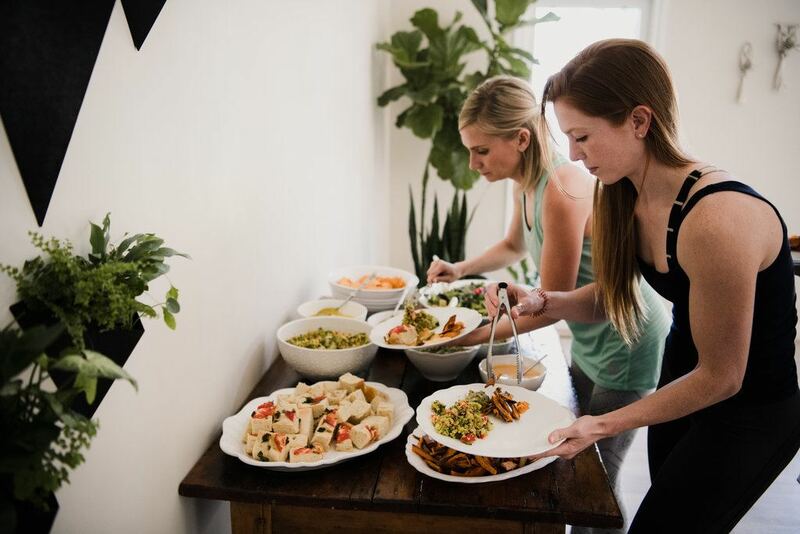 Ally & Lisa will create us a healthy and wholesome vegan lunch which will leave you feeling nourished by delicious, fresh and flourishing plant-based food! The morning sadhana (practice) will begin at 10:00am so please arrive around 9:50am to settle into savasana in the space. Meal time will be around 12:30pm and the day will end at 6:00pm.